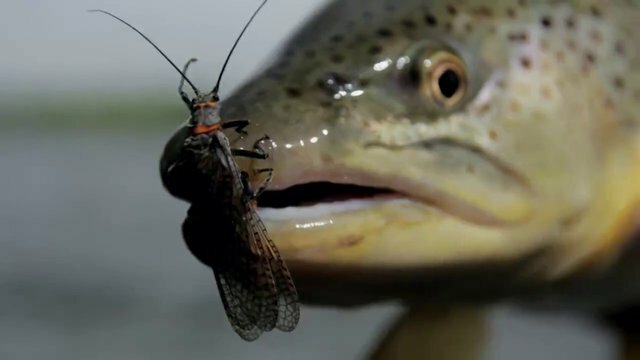 The summer of 2014 on the Eagle River near Vail, Colorado has been a bit late in its arrival but the swarming caddis flies all around the river are a tell-tale sign that fly fishing on the Eagle is in full swing. 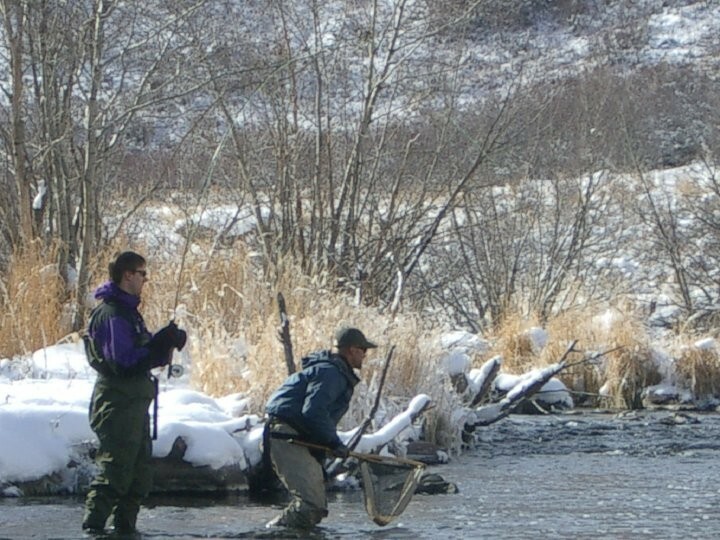 Water flows are dropping providing fly fisherman with more definition to stalk the streams wild brown and rainbow trout. Mid-summer is the best time to fool Eagle River trout on the surface. Begin the morning with a size 14 to 18 caddis dry with a bead head caddis or pale morning dun dropper rig size 16 to 18. Pale morning duns are hatching by mid-morning; evidenced by the vigorous way the trout feed on the right fly. One of my favorite dry fly patterns to fish the Eagle River with in the summer is the Pink Cahill or Patriot in a size 16 or 18. You can find the Patriot and other Eagle River summer specialty patterns in the fly shop at Vail Valley Anglers, in Edwards, Colorado. Current flow for the Eagle River in Avon, CO was 463 cubic feet per second, flows were still more than a 1000 cfs in Gypsum. These flow rates are near perfect to float fish the Eagle River. Typically boaters can expect to float fish the Eagle River till the end of July. 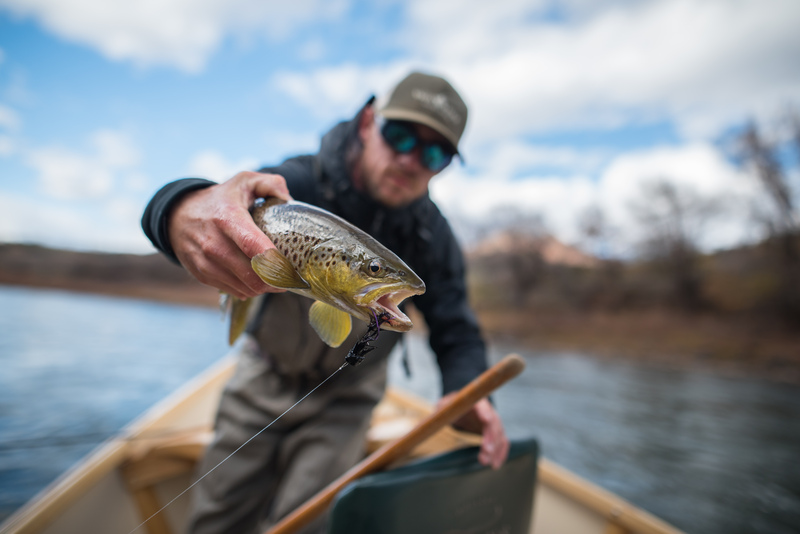 This year the big snow pack and a wet early season has provided the Eagle River with plenty of water and trout are primed for some great summer action!